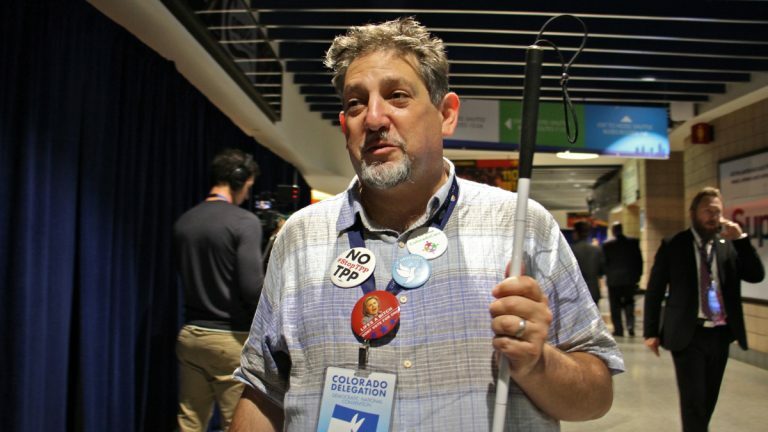 At least two blind delegates at the Democratic National Convention in Philadelphia complained that officials did not provide adequate accommodations for their disability, but others said those claims were overblown. 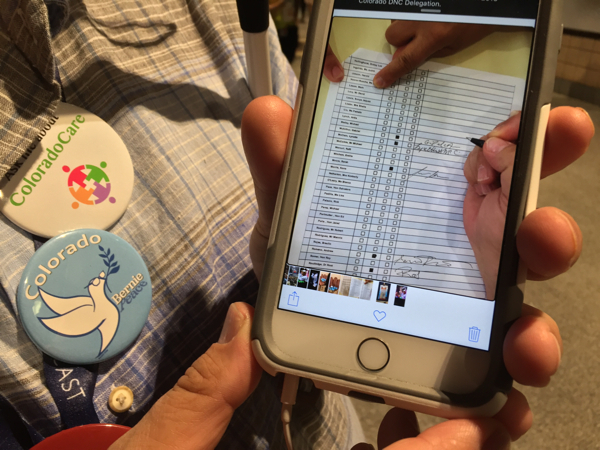 One complaint by the delegates was that convention organizers did not send out credentials for blind delegates’ sighted guides until just a few days before the convention. Kerney said that made it difficult to find a willing companion and make travel plans on short notice. Kerney and other delegates also said that DNC organizers did not provide audio descriptions of convention events. Blind people often use audio descriptions to help understand the unspoken action during an event or performance. Kerney and Lasser also insisted that the DNC did not provide convention materials such as ballots, programs, and maps in alternative formats like Braille. But Gabe Cazares, a blind alternate delegate from Maryland, denied that claim. “Some blind delegates have not been following the proper protocol that has been set up,” said Cazares, who said he received copies of the program and delegate guide in Braille. Cazares praised DNC organizers for accommodating people with disabilities, saying convention planners did a “great job” making preparations and that he did not feel overlooked. 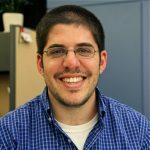 Eric Walker, deputy communications director for the DNC could not dispute most of the criticism. He also drew a contrast between how his party and Republican presidential nominee Donald Trump treat people with disabilities. “Let’s keep things in perspective — our opponent Donald Trump mocked a disabled reporter, behavior that even children know is inappropriate,” said Walker. Calling it the “most accessible convention ever,” the Democratic National Convention Committee said it provided additional ramps and seating for disabled attendees, wheelchair rental and scooter charging stations, and information on disability services at the Wells Fargo Center and the Pennsylvania Convention Center, among other accommodations.